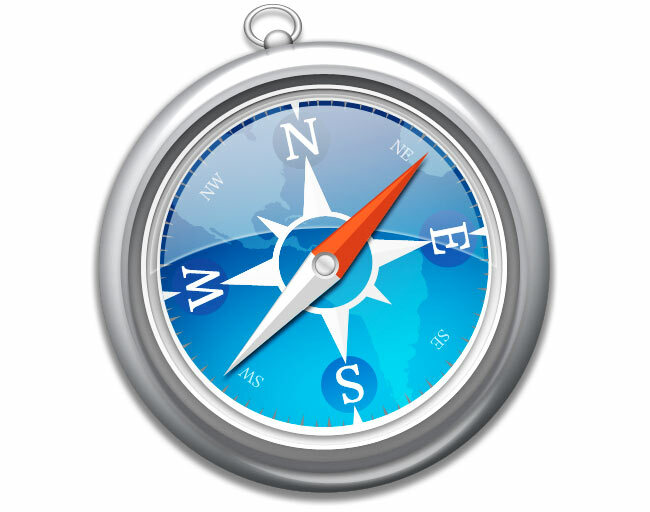 Apple has announced it will be following in the footsteps of other major browsers by adding a do-not-track privacy tool to its Safari web browser in the up an coming Mac OS X 10.7 Lion release. Google is now the only major browser not to incorporate a do-not-track privacy tool for users. According to the Apple announcement the new do-not-track feature, which sends messages to websites and advertising networks requesting that the user not be tracked. Does require cooperation from marketers and website owners to function properly, and currently online advertisers are still yet to agree on how to handle the the system of requests. However both Apple and Microsoft both offer other features in their browsers that offer tracking protection that don’t require the support of online advertisers to help you keep your surfing a little more private.